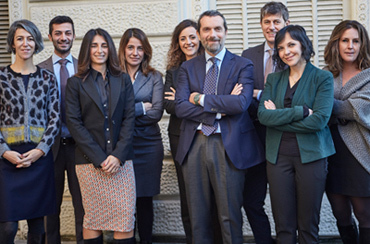 LabJus is a professional association of lawyers and labour consultants, established in 2014 between lawyers Giovanni Luca Serino, Alessia Petra Beccuti, Francesca Borione and Emil Bertocchi, partners and founders registered at the Bar Association of Turin. Since 2018 Natalia Ferro joined the Professional Association as partner. 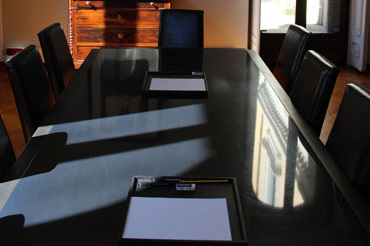 The Professional Association also uses the advice of other professionals with whom it has established stable relations of cooperation for the deepening of the criminal, administrative, fiscal and tax aspects, in order to provide assistance to its customers also on further aspects indicated, in a coordinated and harmonized way.